We are the local pressure washing professionals. 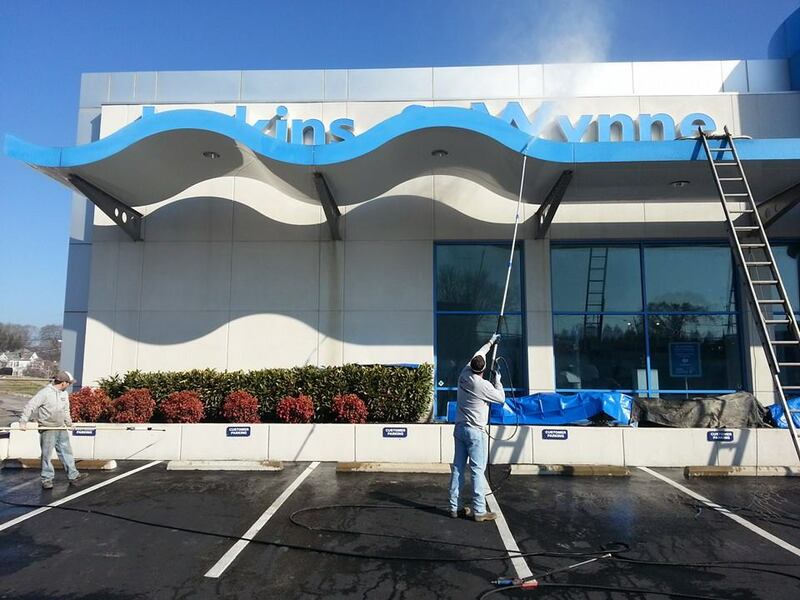 With nearly thirty years of experience, Super Clean of Clarksville is at the forefront of professional-grade pressure washing. Our team services Clarksville, Pleasant View, and Dover in Tennessee; and Oak Grove & Fort Campbell in Kentucky. 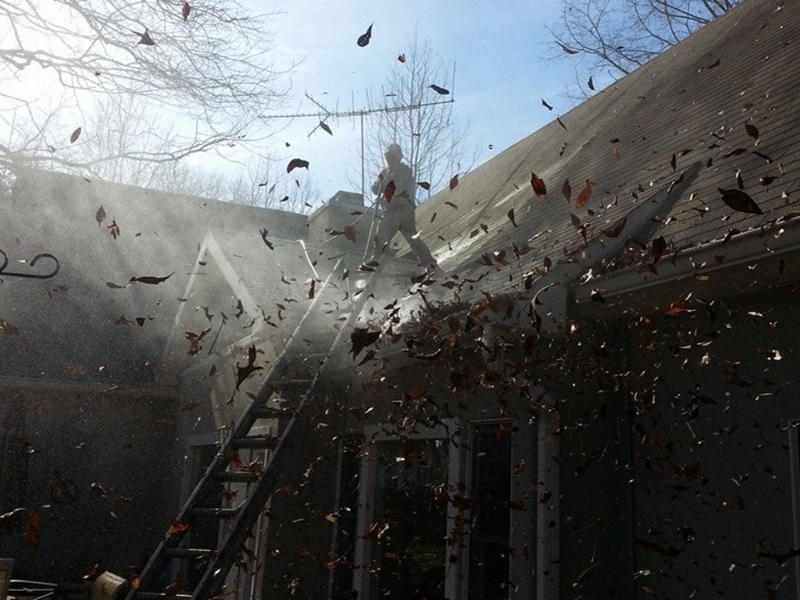 We guarantee to leave your home or business in pristine condition. Have you forgotten the actual color of your siding? We offer a number services for all of your cleaning needs. Does your home or business need to be spruced up? Request a free quote! It's quick, easy, and convenient.